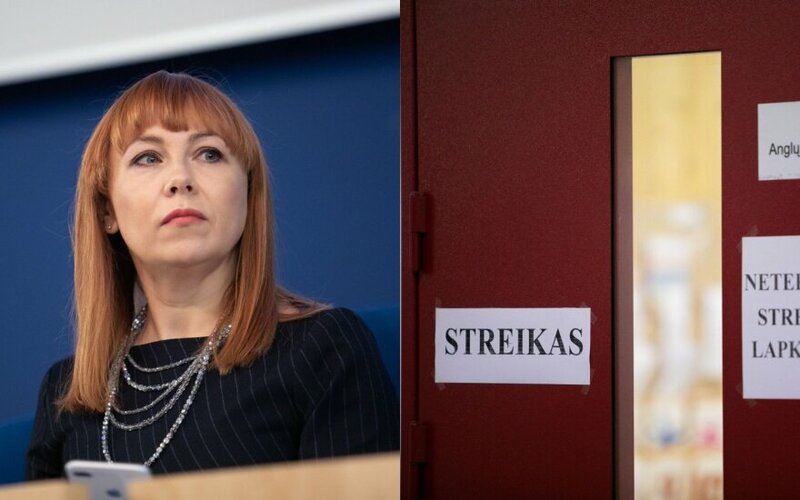 As teachers' strike in Lithuania enters into the third week, the government is planning to hold the Minister of Education and Science accountable. "The confrontation between the government and education professional unions has been lasting too long, the situation has become uncontrollable," said Lithuanian President Dalia Grybauskaitė on Friday, urging the government and unions to "guarantee that school children could return to their classrooms as soon as possible." More than 70 out of nearly 2,000 schools were on strike as of Nov. 28, the Ministry of Education and Science announced. Some 1,550 dissatisfied teachers out of the country's total of 45,000 have staged walkouts to protest against recently introduced changes to the teachers' remuneration system. The walkouts, organized by Lithuanian Education Employees' Trade Union (LŠDPS) have directly affected around 16,000 students. The president is questioning the possibility of Jurgita Petrauskienė, Minister of Education and Science, to proceed at the office. "Given current conditions, further work of the minister is raising doubts," Grybauskaitė said. She admitted that the government's education system reform has shortages and is being implemented in an "arrogant" way. "The minister's irresponsible talking with teachers show the incumbent government's key problems: disrespect for teachers, insulting statements, and incapacity to implement their own reforms," she noted. Meanwhile,Lithuanian Prime Minister Saulius Skvernelis pledged that reform of the education system will continue no matter what will be the minister. On Thursday, representatives of trade unions failed to find an agreement with the Ministry of Education on the full list of their demands. Earlier this week, dozens of teachers who were on strike spent one night at the Ministry of Education and Science. Last week, members of the Lithuanian parliament dissatisfied with the work of minister of education initiated an interpellation. 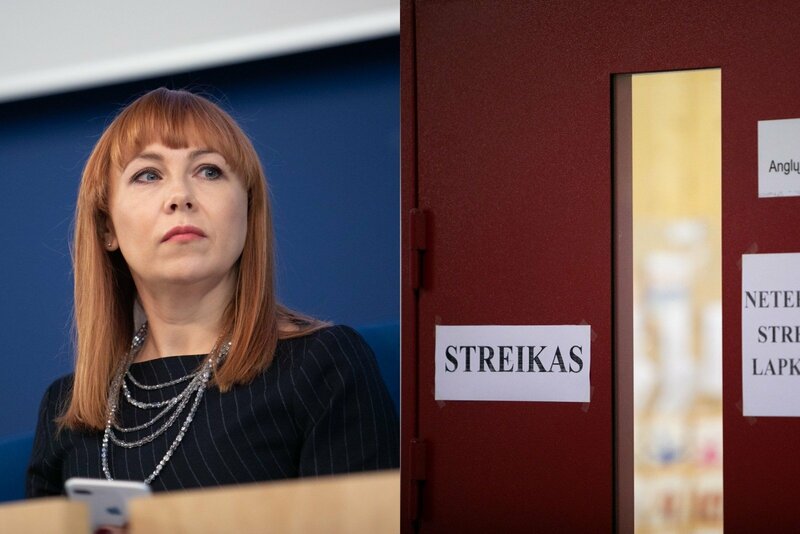 Politicians accused Petrauskienė of failing to cope with the current situation and of inability to communicate with the academic community while the teachers' strike dragged on. The minister is expected to provide answers to the interpellation questions on Dec. 3 before the Parliament considers the situation on Dec.4. Lithuania is shifting to a new pay system of teachers as of the upcoming September.